With the London Olympics drawing near, the latest style revival is sure to be hit amongst us. Thanks to celebrities like Ryan Gosling, Jude Law, The Voice judge Will I Am, bomber jacket is staging a massive comeback. Last seen in the mid nineties- if not on the back of an American sports star, nowadays bomber jacket is becoming one of the style item must have. Right on cue for the sporting fever about to grip the nation's ahead of this summer's long awaited Olympics. In terms of menswear, casual does not means sloppy. Take hearthrob, Ryan Gosling style for example. He starred in Drive with Carey Mulligan in a distinctive satin bomber as his outfit choice throughout the movie. Moreover, in these days when business attire and sharp suits are not the dresscode, savvy dressers invest more in polished sportswear that looks put together, stylish, and comfortable. 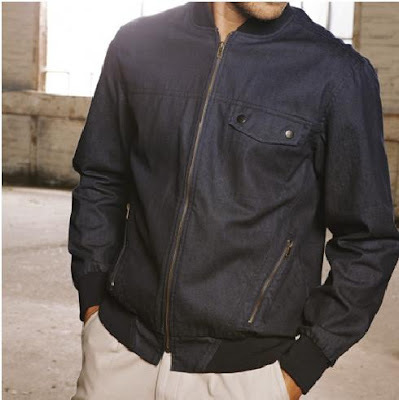 "Even better, the bomber jacket is a very simple look to put together. It express fashion," explains Robert Johnston, GQ Magazine Associate Editor. You can just put them together with jeans and simple t-shirt and you are good to go, moreover the pockets on them are so practical. 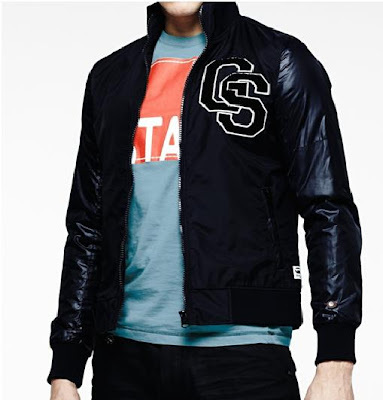 If you want to jump into the style crush, a good starting place is Very.co.uk Adidas Originals Jackets starting from £50. 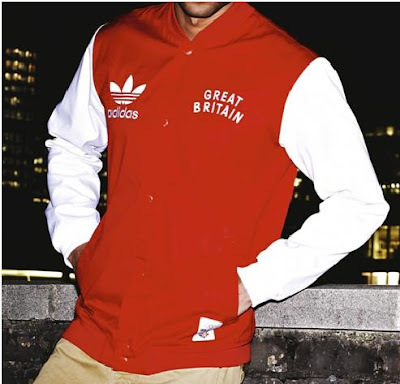 If you want to wear your support for the British athletics team, why not go for red Team GB Jacket with Great Britain emblazone on the front? Bomber jacket is definitely not only for sports fan or teenagers as we can see Mad Men star, John Hamm rocks one on Esquire May issue and actor Michael Fassbander looks great in Gucci leather bomber in the June issue. So what's your take on this style obsession?